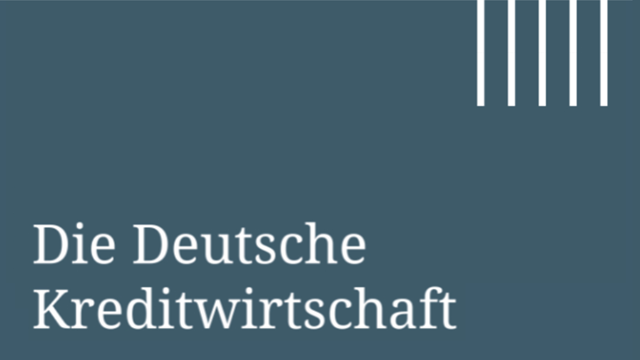 The German Banking Industry Committee (GBIC) welcomes the opportunity to comment on the EBA’s consultation paper. Before responding to questions 1 to 6, we would like to make some general comments on the draft guidelines. Including an analysis of business models and of the sustainability of business strategies in the SREP guidelines introduces an important new element to banking supervision. The benefit of this new element will lie above all in the information which will assist in planning and support the other elements of the SREP. We would strongly oppose any inference that supervisors should have a say in banks’ business policies. Supervisors should not see themselves as “better bankers” than the banks themselves. Nor, as representatives of the state, are they in a position to assume the responsibility associated with playing an active role in business policy decisions. This is a task for the banks’ owners and management alone. Furthermore, the proposed guidelines significantly extend the authority of supervisors in a number of areas. In addition to the direct analysis of the business model and the ability to impose risk management requirements and play a part in the allocation of capital, there is potential for interference in a bank’s management and business policy. This lies outside the remit of banking supervision, as we understand it. Pillar 2 of the Basel framework was designed as a basis for banks’ internal management processes. A joint exercise of business management by supervisors and banks would be the wrong approach, in our view.